The future of the World Cup is going to look radically different with 16 more teams competing for the FIFA World Cup Trophy. 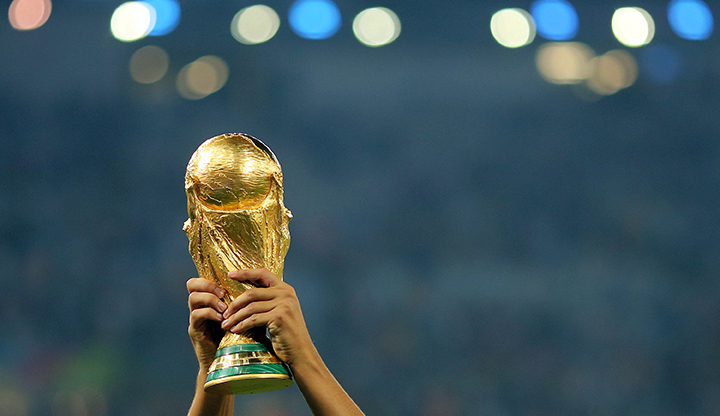 The FIFA Council unanimously decided to expand the FIFA World Cup from 32 to 48 teams beginning in 2026. The world football’s supervisory and strategic body made the decision during a meeting in Zurich in early January. The new tournament format will feature 48 qualifying national teams split into 16 groups of three, with the top two teams from each group advancing to the 32-team knockout stage. FIFA President Gianni Infantino says the expansion will benefit the growth of the sport worldwide and, he believes, will help increase excitement and development of the game as more teams qualify for the tournament. At a FIFA Council meeting in October, discussions to expand the competition format of the World Cup began in earnest with the decision becoming final in January after more research and analysis were compiled. FIFA devised the new format in a way that will not reduce days of rest and guarantees a maximum of seven matches for teams reaching the championship match. According to a statement on the FIFA website, fifa.com, the decision came after months of analysis. The study also took into account such factors as competition balance and quality, impact on soccer development, infrastructure, and financial projections. Over the course of its next meetings, the FIFA Council is set to discuss further details regarding the competition, including the slot allocation for each FIFA confederation. The council also set forth a set of principles for countries to bid for the right to host the 2026 World Cup, a process scheduled for finalization in May 2020. Our focus is to further educate the growing soccer body in the USA. We want to get people excited about the sport and all its opportunities in and around the country. We want to help soccer evolve into the sport of choice among top athletes.